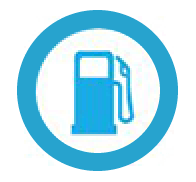 FORS eLearning is a comprehensive series of online training modules designed to offer drivers and managers concise, accessible training. 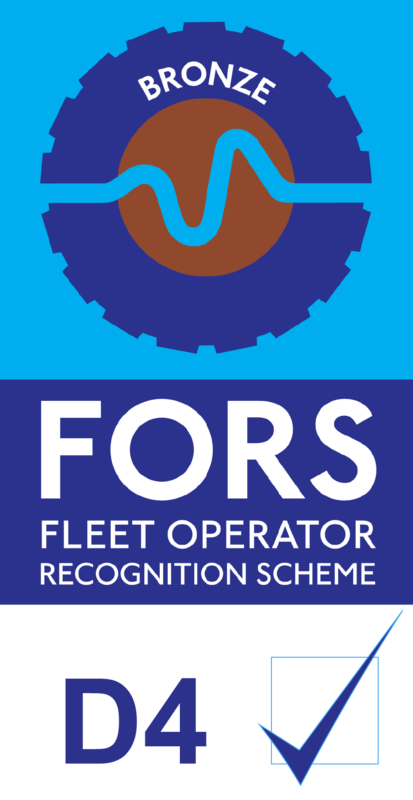 Modules take between 20-40 minutes and on successful completion your name will automatically be added to the FORS Professional training register. Limited or no internet access? Many of the eLearning modules are available as PowerPoint group delivery training packs – these can be requested via the FORS helpline enquiries@fors-online.org.uk. 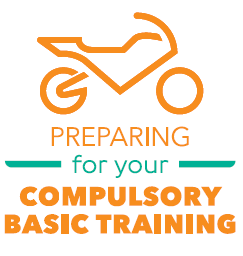 FORS Professional safety eLearning is a Bronze mandatory requirement for all vehicle types – one safety eLearning module must be undertaken by drivers within the past 12 months. To allow for ongoing driver turnover and recruitment, FORS may accept up to a 10 per cent tolerance in the number of drivers that have undertaken FORS Professional Development. This tolerance must be fully justified at audit. FORS Professional Security and Counter Terrorism is a Bronze mandatory requirement for all vehicle types – this eLearning module must be undertaken by drivers within the past 24 months. 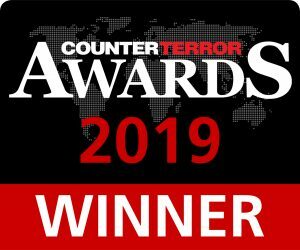 The FORS Security and Counter Terrorism eLearning module has won the Counter Terrorism Education Project Award at the 2019 Counter Terror Awards for its role in raising awareness of security and terrorist threats, specifically in terms of theft of vehicles or loads and the use of vehicles as weapons. 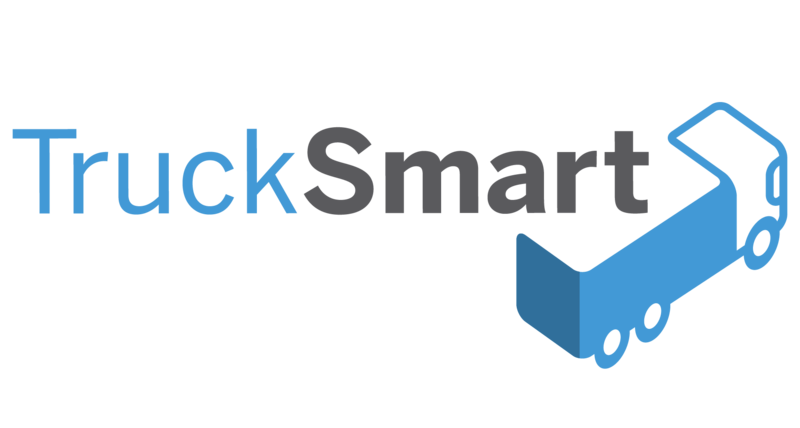 The FORS Professional eLearning modules below have been developed to support drivers and/or managers with their day-to-day tasks and personal development. The LoCITY Time to clean up eLearning for drivers is a mandatory Silver requirement for drivers of HGVs and vans.